A contingent workforce model is vital to most organisations allowing them to bridge the gap between their permanent bench of employees and meet the demands of the business. These demands can include fluctuations in workload, project based requirements, the need to harness specialist skills or deliver services to a particular geographic area.  At Human Capital Ventures we will work in partnership with you to build a scalable virtual workforce of temporary staff and contractors. All of which have been interviewed either face to face or through our digital interviewing platform, possess the necessary skills and experience, having been pre-employment screened and procured through our compliant legal framework. Your contingent workforce is then operationally managed through our talent management system with easy to use online timesheeting. Supported by dedicated account management and our wider business functions, with your contingent workers operating as a seamless extension of your permanent employee bench.